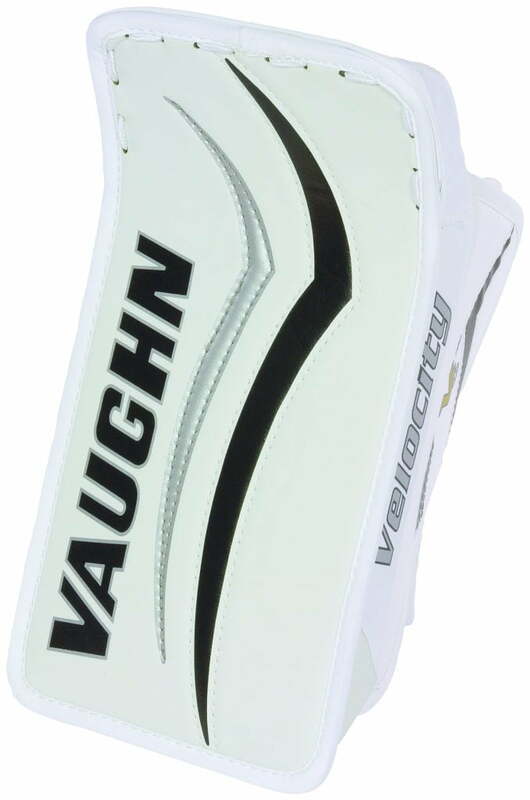 Vaughn Ventus LT 50 Youth Blocker | Sports Etc. The Ventus LT50 provides an increased level of performance for the smaller youth goaltender. Large side shield protects the side of the hand, large finger protectors provide more hand coverage. Durable palm with MSH3 base material and grip overlay for added stick control with increased grip. Sports Etc Performance To Value Rating– 9 out of 10. Great blocker for a youth goaltender, who is playing a lot of hockey. The reinforced padding throughout the blocker makes it one of the most protective youth blockers on the market.